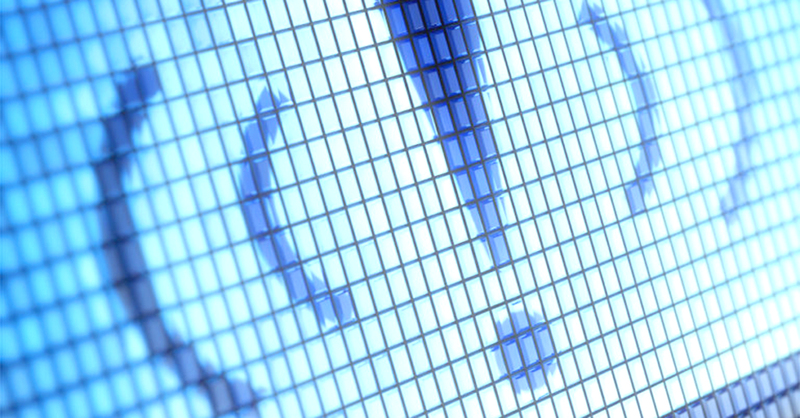 What is a Social Media Threat Alert Solution? With the dozens of tragic mass shootings already on the record for 2018, communities, schools, and companies wonder how they can strengthen their security measures. While approaches to safety vary, everyone agrees the solution must be multi-faceted. To combat the trend of perpetrators to communicate intentions of violence or self-harm on social media, a social media threat alert solution (SMTAS) is a must-have and cost-efficient layer of your safety and security program. These solutions scan public social media posts and focus on assessing and surfacing potential threats against specific people and communities. The service then alerts those tasked with protecting the well-being and safety of that community to determine if intervention is needed. SMTAS associate potential threatening posts with a community (K-12 school, college, universities, public event spaces, etc.) by identifying harmful language and details shared on the author’s public-facing profile. It’s done without violation of an author’s right to free expression since the content is already in public view. Those identified as alert recipients serve as a review point for generated alerts; deciding to take action or not. Social media threat alert solutions (SMTAS) associate potential threatening posts with a community by identifying harmful language and details shared on the author’s public-facing profile. Is it the same as monitoring? No. The distinction lies mainly in the difference between monitoring and scanning of content. Most people would consider these phrases to be interchangeable Understanding the meaning is critical as you weigh your options in security and safety solutions. Monitoring leverages tools that find active discussions about specific phrases or words. Such tools typically allow users to post and reply to comments manually or via an automated option. They can access and watch over user activity when deployed by a company. For example, giving leadership visibility to employee email, phone conversations, and more as those communications are considered company property. By accessing personal data, monitoring risks infringing upon someone’s privacy. Conversely, SMTAS use sophisticated scanning technology that focuses on content and respect privacy while generating awareness of potential threats. Sounds simple, but the solution relies on powerful algorithms and data science to make it work. Monitoring technology can also be used as an investigative tool for crime. Though enticing, monitoring tools lack the refinement and safety-minded purpose of a social media threat alert service. Social media threat awareness is likely a topic of conversation in your world. Some question the need for it, have misperceptions about what it does, and whether it works. Regardless of your part in the conversation – decision maker, stakeholder, student, or consumer – you need to be informed with the facts and make sure your community is as in front of threats. Layered security technology provides a comforting blanket of protection whether it be access control, ever vigilant security cameras, mass notification, fire detection or SMTAS. Early detection can help protect your community’s emotional and social well-being. With more and more acts of violence telegraphed on social media, having an added layer of digital security in place can be a proactive measure of intervention and prevention.